​Milan are ready to hand Mauricio Pochettino a £300m transfer budget for the summer in a bid to convince the Argentine to join the club as manager. 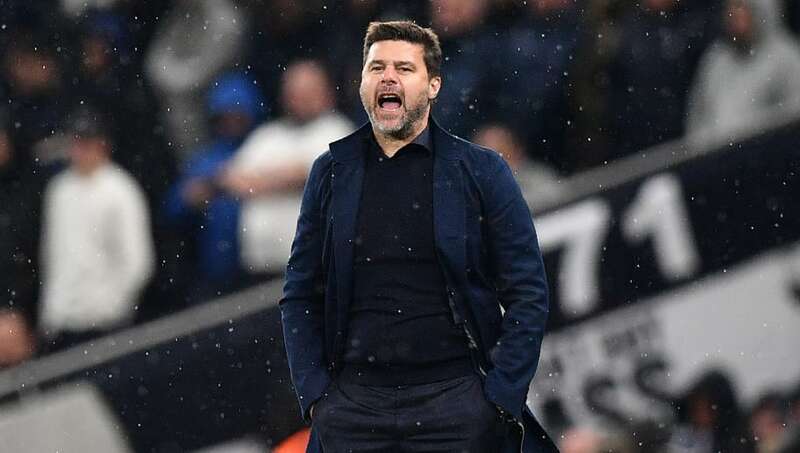 Recent reports have suggested that the Serie A giants were lining up a move for the Tottenham boss ahead of a summer overhaul, with speculation intensifying after both Manchester United and Real Madrid appointed permanent managers. Now, according to the ​Daily Mirror, former Arsenal chief executive Ivan Gazidis is intent on convincing Pochettino to join, and that a potential transfer budget of £300m may convince him to leave his 'project' at ​Spurs, where he has been left disappointed by the club's recent lack of spending in the market. The report adds that Gazidis was left impressed by the Argentine's impact in the ​Premier League with both Southampton and Tottenham, and sees him as the perfect fit to lead a new revival at the helm of the Italian giants. In what is expected to be a busy summer transfer window for ​Milan, the club have been linked in recent weeks with a move for Cagliari midfielder and former Chelsea target Nicolo Barella, whilst a move to bring Yannick Carrasco back to Europe has also been mooted. After falling to a 2-1 defeat to arch-rivals Juventus at the Allianz Stadium on Saturday, Gattuso's side find themselves fifth in ​Serie A, and a massive 32 points behind the table-topping Bianconeri.